“Our partnership with Microsoft is hugely important and exciting for our business, with enormous opportunities to make impact at a global scale for big brands." Kiwi-born mobile personalisation business VMob has been recognised as one of the world’s most prominent innovation and technology businesses in the annual Microsoft Worldwide Partner Awards, winning the Cloud Platform: Application Innovation category award and named finalist in the Intelligent Systems category. Over 2,300 nominations from 108 different countries for the 43 different global award opportunities were received for the 2015 awards with partners accomplishments viewed as examples of global excellence. Following the announcement, VMob CEO Scott Bradley says he thrilled to see the partnership applauded on such a prominent level. “Our partnership with Microsoft is hugely important and exciting for our business, with enormous opportunities to make impact at a global scale for big brands,” he says. ShiSh Shridhar, IoT Specialist and Industry Solutions Director, Worldwide Retail Sector - Microsoft Global, observed that in retail and customer service industries, there is an increased focus on collection of data from connected devices, making the VMob partnership even more valuable. “Businesses are now able to collect more customer data points than ever before,” Shridhar adds. “However the real business value then comes from solutions like the VMob platform that can not only collect these large volumes of data, but then take those data sets and straight away start to drive more effective customer engagement. Locally, Brent Kendrick, Director for Microsoft NZ’s SMB and Partner Group, says he was excited to see VMob recognised on the worldwide stage. 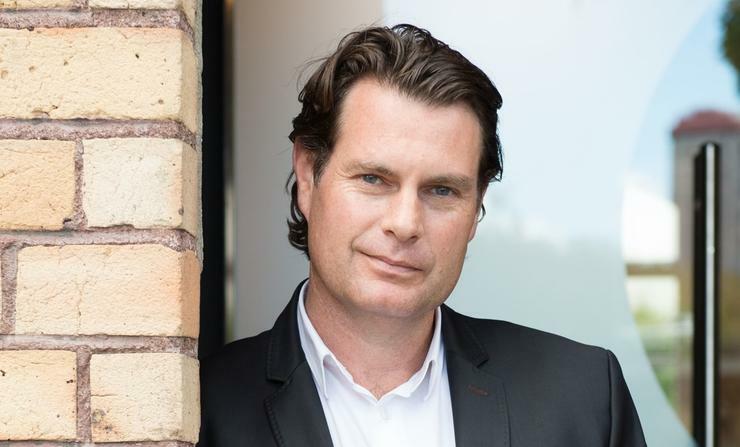 “VMob has built an enviable and unique international market position and on behalf of the Microsoft New Zealand team, we’re very proud of the relationship that we’ve built with them as a partner,” he adds.